This 3M™ Wetordry™ Polishing Paper is comprised of micron graded aluminum oxide slurry coated onto a non-woven synthetic backing. The superior flexibility of the non-woven backing allows for fast and easy finishing and polishing, even on highly contoured surfaces. 9 Microns is approximately the point at which scratch patterns cease to be visible to the naked eye and the surface changes from 'lightly misted' to 'shiny'. The European FEPA P sandpaper equivalent is P2500. 3 microns is approximately half the particle size of European FEPA P5000 abrasive - it is very fine indeed and the sequence of 3, 2 and 1 micron yields a deep, highly clear surface finish that appears flawless even under low magnification. The pattern coating also lends itself well to polishing soft materials like plastic and soft metal alloys – aluminum, brass, copper etc. 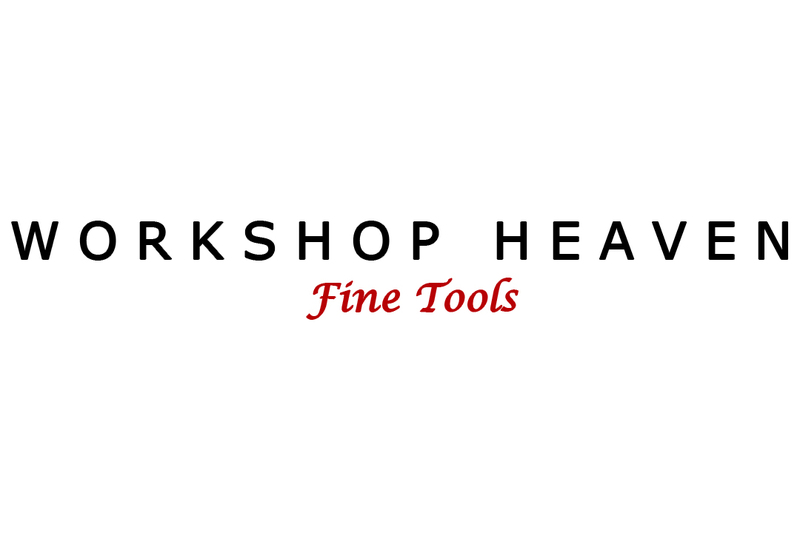 Excellent for finishing jewellery and precious metals. Precision micron grading provides a uniform, consistent finish. Shortens hand-sanding and buffing time. Reduces finishing steps and saves time.